LAKEFRONT on Lake Carolina! Big water views. At approx. 100 it is wide enough for a side entry garage. Gentle slope for an easy access to lake. Basement home possible but not required. 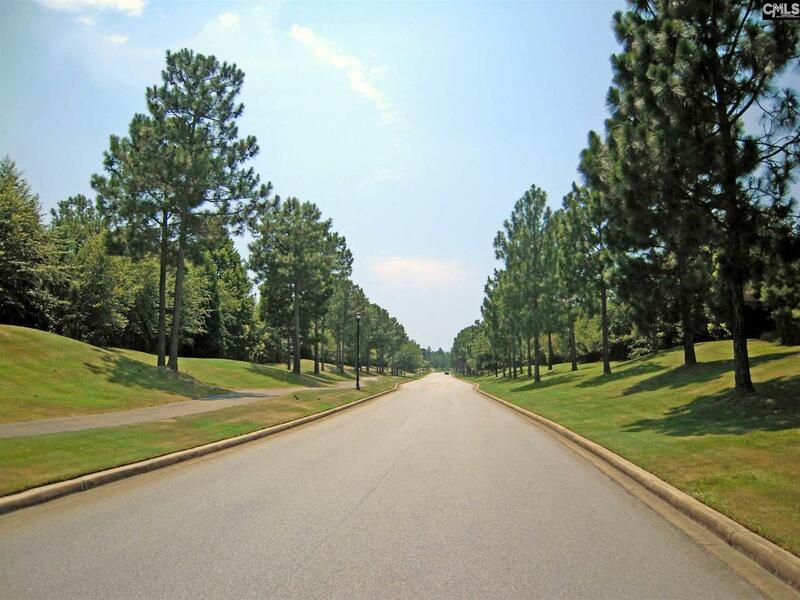 Highly desired Willow Pointe is a convenient area in Lake Carolina consisting of custom homes $300,000 to $1Million. Add a dock for your ski boat, pontoon or kayak. 200 acre lake is stocked for fishing. Lake Carolina is only accessible by Lake Carolina residents and only Lake Association members may put a boat on this lake. 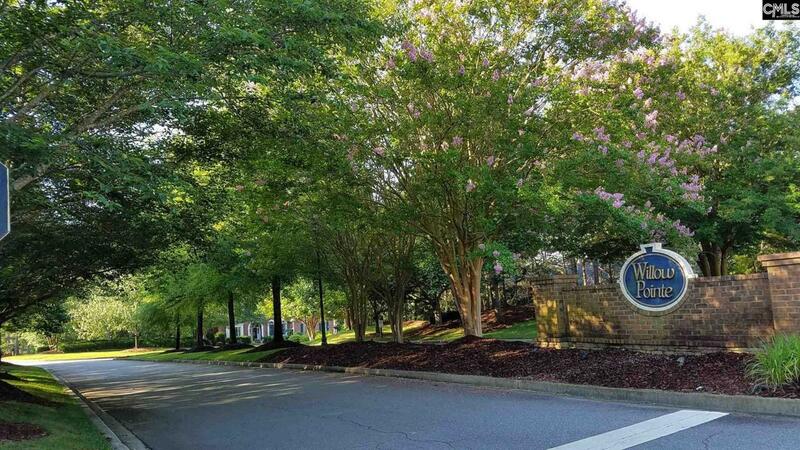 Resort style community has something for everyone! 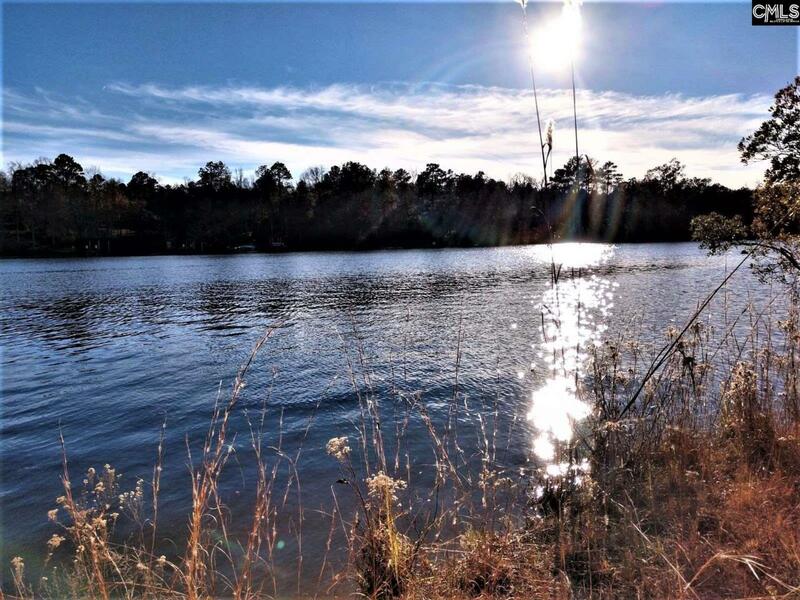 This is a fantastic price for a very buildable lakefront lot. Attend fish frys & functions at Lake Carolinas Lake House, music & movies, farmers market, many more events. Enjoy miles of trails. Bring your own builder or I can provide several builders to choose from and plans. No time frame to build. 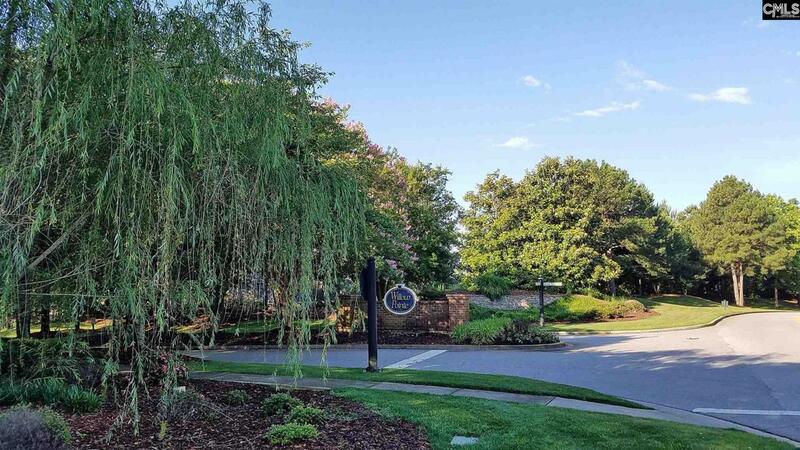 Listing provided courtesy of Jp & Associates Realtors Magnolia Group.